The (Premium) Red Shadow Box includes a generous amount of Fem-Care items, a variety of the best sellers from Bath & Body Works, and also a variety of delectable chocolates. The premium red shadow box maximizes your beauty during the ugliest time of the month with organic body and skin products including acne wash, body butter, and other feel good items. The Red Shadow (Essentials) Box provides all of your needs during that critical time of the month. The most cost effective way to try new products every month. 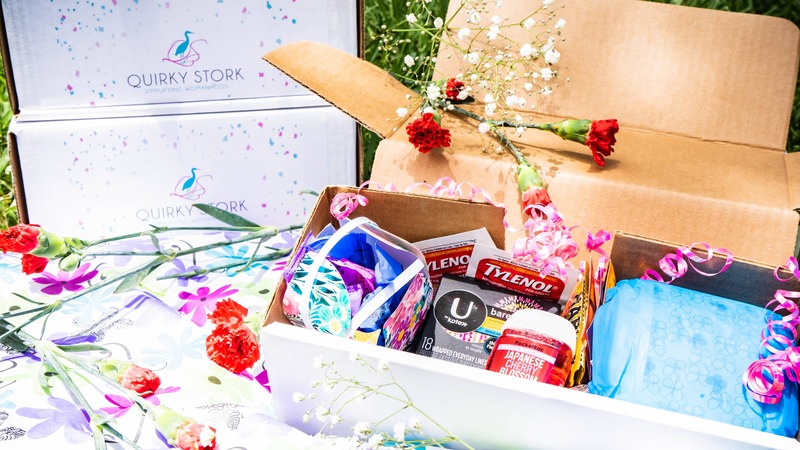 This box is geared more towards ladies with light periods or young ladies who just started their periods. Subscribe to email list to receive special offers.